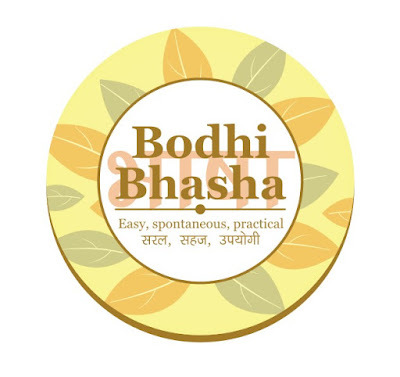 Bodhi News & Analysis - 13 Jan. 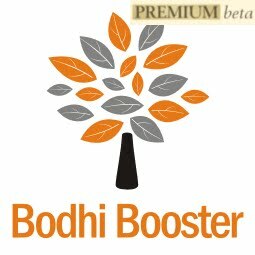 Welcome to Bodhi News for 13 January, 2017 - from Bodhi Booster knowledge portal! 1. Corporates – Tata Group has picked the first non-Parsi and professional CEO for the group, to head Tata Sons. N.Chandrasekaran (53) who is the CEO and MD of IT behemoth TCS, will now head Tata Sons. 2. Indian politics – The Samajwadi Party struggle in UP has not been resolved. Father and Son are not patching up anytime soon, and may go their own ways. It may be advantage BJP in the elections. 3. Corporates – Chairman of Bharti Airtel Sunil Bharti Mittal has said that Reliance Jio's free offer is unfair, hitting the sector adversely and leads to unfair competition in the market. His firm has legally challenged it. 4. World politics – American political scene has turned turbulent with explosive news items covering Donald Trump’s possible Russian links (which he has firmly denied) and stories of sexual activities in a Russian hotel, that were allegedly filmed secretly. 5. Defence and Military – After the incoming American Secretary of State Rex Tillerson suggested that Chinese access to islands in south China sea be blocked, an enraged Chinese media said it will need nothing short of war to do it. 6. Constitution and law - The Supreme Court has rejected a plea seeking to allow the bull-taming sport Jallikattu played during Pongal festival in Tamil Nadu. Animal rights activists would be happy. 7. Society and culture – Saudi Arabia has increased the Haj quota for Indian pilgrims. A debate over how desirable is state funding for it in India has erupted, with many Muslim leaders suggesting it better be spent on girls education. 8. Indian politics – The picture of Mahatma Gandhi has vanished from the 2017 wall calendar and table diary published by the Khadi Village Industries Commission (KVIC), replaced by one of PM Modi. Staff is protesting. Meanwhile, Mamata Banerjee has compared PM Modi to “Ravana”. 9. Media and entertainment – Famous TV news anchor and former Times Now chief editor Arnab Goswami has joined hands with entrepreneur MP Rajeev Chandrasekhar for his TV plus digital news venture 'Republic'. 10. Constitution and law – Speaking at a gathering of former chief justices, ex-diplomats, lawyers and constitutional experts, the union law minister Ravi Shankar Prasad wondered if pictures of Hindu gods and idols would have been allowed to be placed in the constitution if it was being drafted today. The first draft had the same. 1. Indian Constitution and Hindu images – The original draft of Constitution of India had beautiful Hindu images as an integral part, conveying a deep message. Most of them are unknown to citizens today. 2. The Part I (The Union and its Territory) had the Seal of Mahanjadaro (the traditional Oxen worship in India). Part II (Citizenship) reflected the Vedic Tradition of Yajna tradition in India. 3. Part III (Fundamental Rights) started with the win of truth and faith over evil, by depicting the picture of Lanka Vijay. Part IV (Directive Principles of State Policy) reflected of the knowledge of Gita as exhorted by Lord Krishna. 4. Part V (The Union) depicted the picture of the Sangha established by Lord Buddha. Part VI (The States) showed the picture of Tirthankar Mahavir. Similarly, other Parts had pictures of Vivekananda, Guru Gobind Singh etc. 5. The Arthashastra is an ancient Indian Sanskrit treatise (2000 yrs old) on statecraft, economic policy and military strategy. It is considered several orders of magnitude richer than the more popular “The Prince” by Machiavelli. 6. Kautilya (also Vishnugupta or Chanakya) of Takshashila, the teacher and guardian of Emperor Chandragupta Maurya, is considered its author. However, it may be a cumulative work over centuries. 8. Meaning – The root of happiness is Dharma (ethics, righteousness), the root of Dharma is Artha (economy, polity), the root of Artha is right governance, the root of right governance is victorious inner-restraint, the root of victorious inner-restraint is humility, the root of humility is serving the aged. 9. Book 3 of the Arthashastra is dedicated to civil law, covering economic relations of employer and employee, partnerships, sellers and buyers. 10. Book 4 of the Arthashastra is a treatise on criminal law, where the king or officials acting on his behalf, take the initiative and start the judicial process against acts of crime, because the crime is felt to be a wrong against the people of the state. 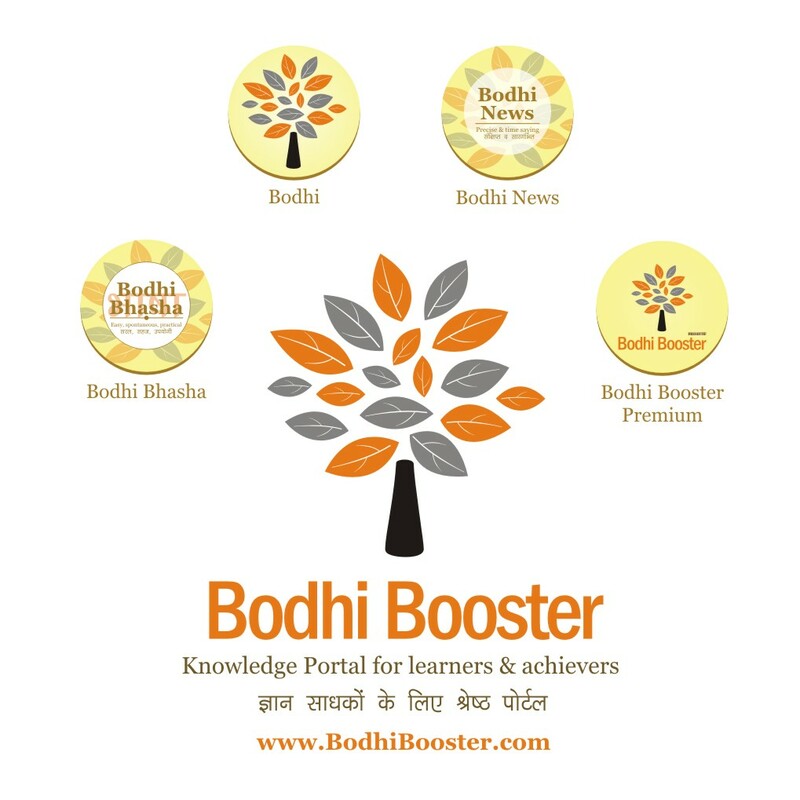 Bodhi News: Bodhi News & Analysis - 13 Jan.